The video game landscape is covered in competitive gaming. Shacknews would like to offer an overview of what to watch for this coming weekend. This weekend, the LCS Worlds field is rounded out and the best fighting game players in the world come to Southern California. For this weekend, the field for LCS Worlds is finalized, the world's best fighting game players gather around Southern California, and it's time for the American regions to duke it out in Hearthstone. 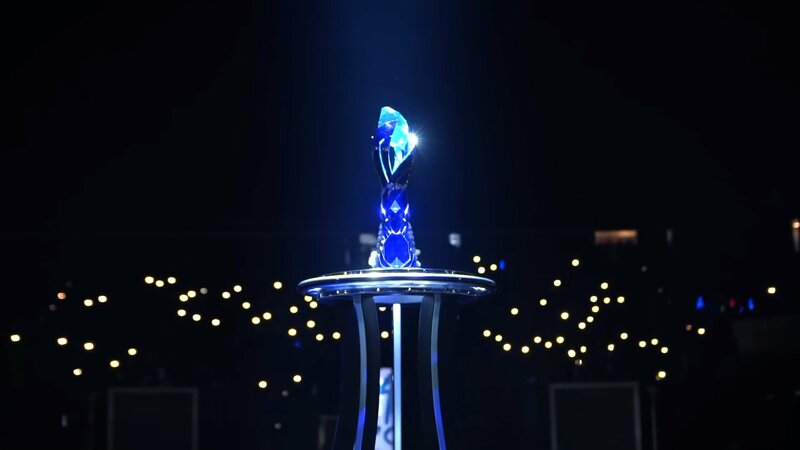 With Team Liquid having successfully punched its ticket to Worlds, that means a handful of the NA LCS' best teams have one last chance to get in. Four teams will duke it out in a gauntlet-style elimination format and only one will join the big dance. The action begins on Friday between two teams that are just happy to be there. Clutch Gaming had a rough Summer Split, but still managed to make it this far. They take on Echo Fox, which remains one of the most improved teams of 2018. They don't have the winning pedigree or the heavy pressure to see this through to the end. No, that pressure is on the two teams on the other side of the gauntlet. It's tough to imagine Worlds without Team SoloMid, but that's the prospect that faces them if they don't take care of business on Saturday and Sunday. They take on the winner of Friday's Echo Fox/Clutch Gaming matchup. Whichever team survives that takes on last year's feel-good NA LCS story, Cloud9. Cloud9 is coming off a brutal loss to Team Liquid. Despite the morale drain, C9 will be ready on Sunday and look to return to Worlds and finish the job they started last year. Those looking for a comprehensive preview can check out the latest preview from LoL Esports. Shacknews will be watching and preparing for Worlds in October, as the League of Legends season approaches its final weeks. 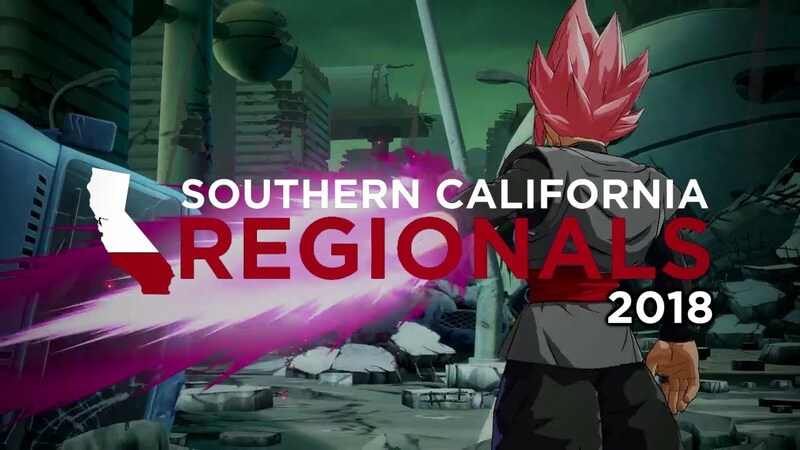 It's that time of year again, as SoCal Regionals hits the Southern California area. This year, the event goes to San Bernardino county and the city of Ontario, as the best Street Fighter, Tekken, Dragon Ball, etc. fighters in the world get together to compete for supremacy. For Street Fighter, Capcom Pro Tour points leader Atsushi Fujimura has a chance to pull away from EVO champion Benjamin "Problem-X" Simon. Problem-X is just 20 points behind Fujimura, but is not in attendance this weekend. Fujimura's tournament doesn't get any easier, though, as a killer field of Hajime "Tokido" Taniguchi, Seonwoo "Infiltration" Lee, and Keita "Fuudo" Ai are all looking to claim a much-needed victory, as this year's Capcom Cup inches closer. The Tekken field at SCR isn't quite as strong this year, mainly because the game's elite are competing over at Rev Major in the Philippines. That leaves North America's best players to go at it, with Joseph "Joey Fury" Bennett favored to come out on top. This month's Tekken tournaments are going to be quite interesting, because they're the first to run on the game-changing Season 2 patch. This tournament will be a good indicator of where the new meta is and how individual pros are adjusting to any changes issued to their favorite characters. Lastly, there's Dragon Ball FighterZ, where top player Dominique "SonicFox" McLean will look to show why he's the best. Rival Goichi "GO1" Kushida is not in attendance, but CEO champion Ryota "Kazunoko" Inoue is in the house and will look to repeat his Daytona Beach success. Lastly, there's the Americas region getting its qualifiers for the Hearthstone Fall Championship. A lot has changed with the release of The Boomsday Project and the meta has never felt more varied. Not only does every class in the game feel viable, but some classes have more than one viable deck type. That leads to a lot of fresh matchups and a lot of intriguing outcomes. Frank "Fr0zen" Zhang was a hard-luck runner-up in January's Hearthstone World Championship, but he comes armed with a strong Taunt Druid and Odd Control Warrior. David "killinallday" Acosta was the sentimental favorite who fell just short at the Hearthstone Summer Championship, but is ready to get right back on the horse with his Quest Rogue and Shudderwock Shaman. Can Muzahidul "Muzzy" Islam, who was recently the subject of the latest "The Tour" documentary, find success with his Secret Hunter and Odd Rogue (which is zigging where everyone's zagging by including a King Mukla, of all things) decks? Or will somebody entirely new rise up the ranks and make themselves famous? Dozens of pros are in attendance this weekend and will be competing across North America for a chance to compete at the Blizzard Arena in October. Find out who's joining the European, Chinese, and Asia-Pacific field this weekend. Thanks for the article! I'm a big fan of eSports. Currently I play League of Legends through eSport platform here https://dreamteam.gg/lol/teams . It's a great way to improve gaming skills and become a pro. I've already created my own tean and want to take part in tournaments too!